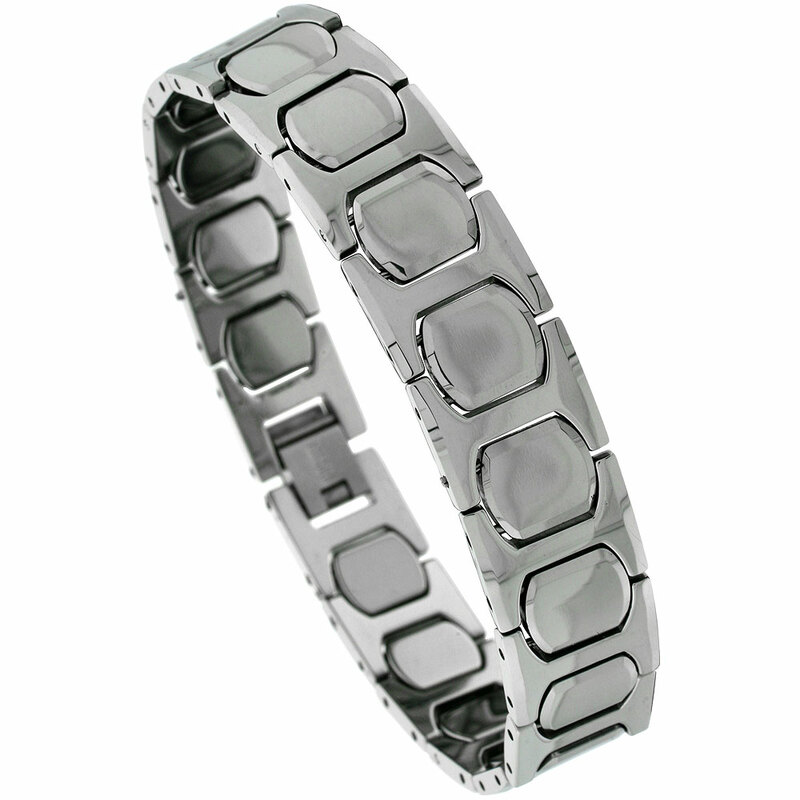 “Life is too short to wear boring jewelry” so it’s time to purchase our stunningly beautiful tungsten bracelets for both men and women. 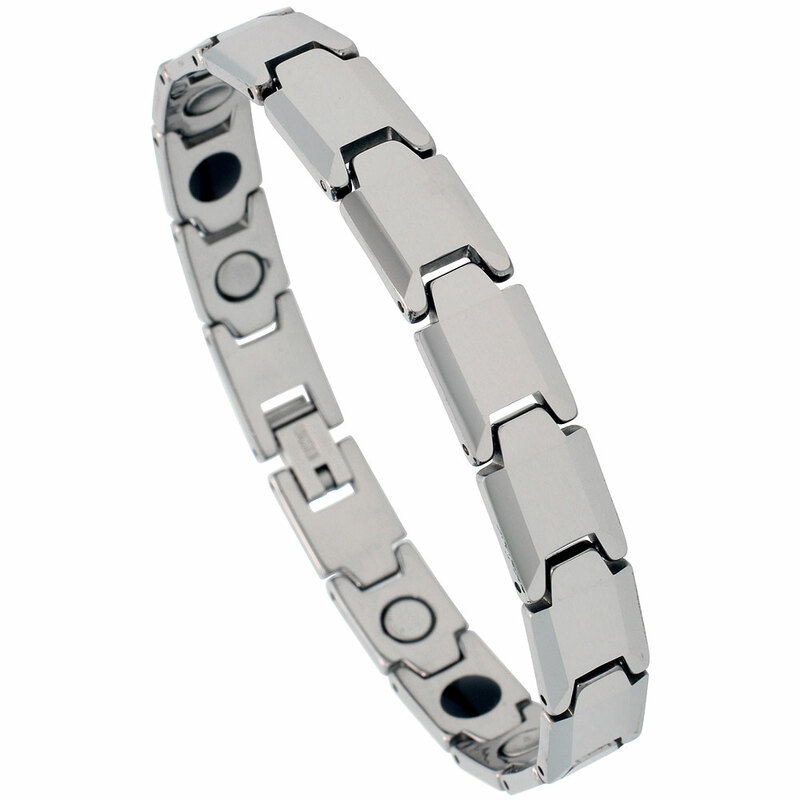 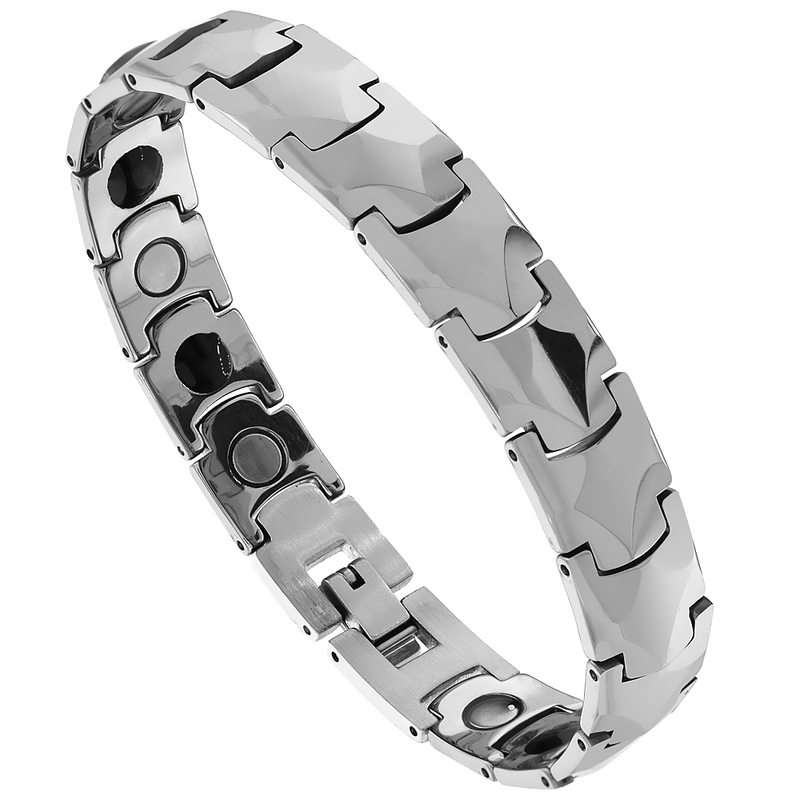 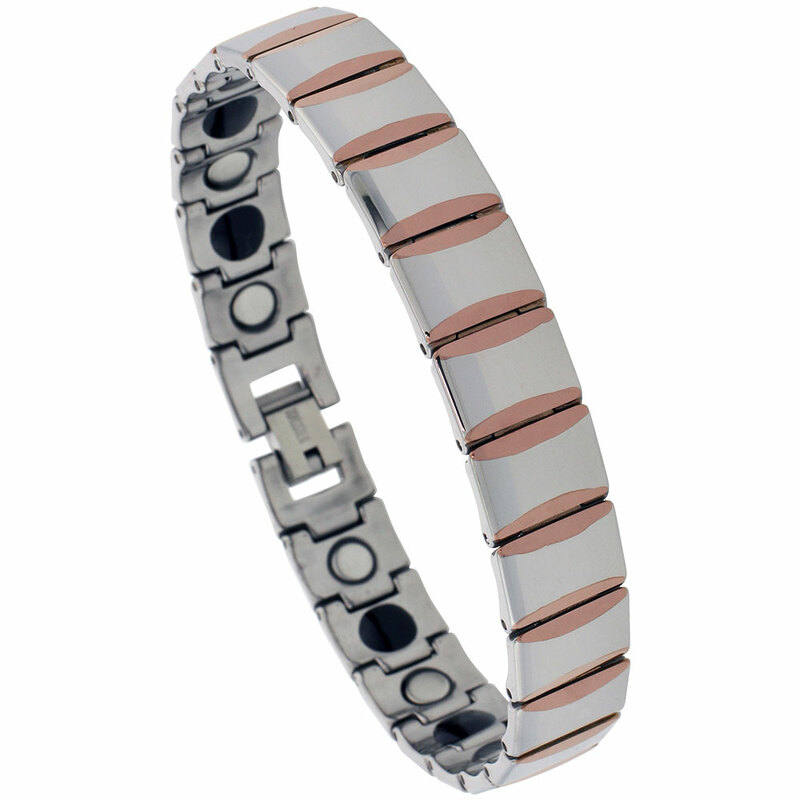 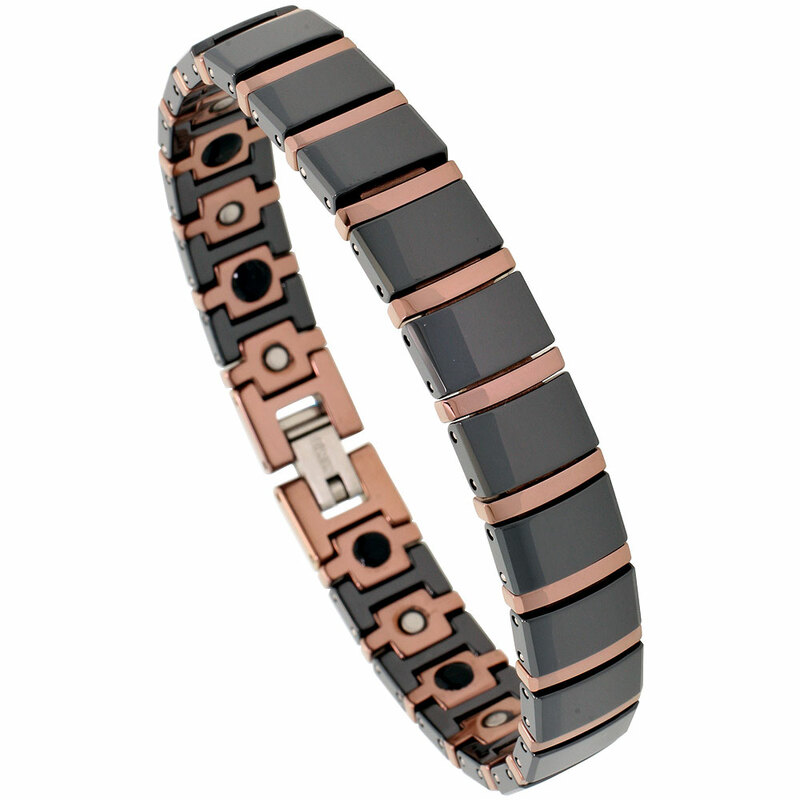 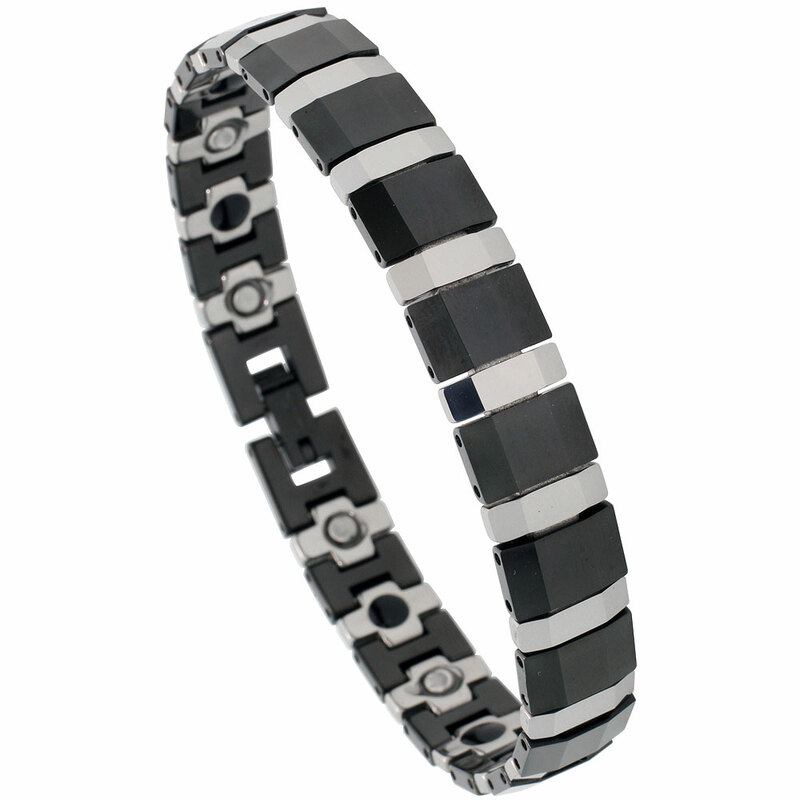 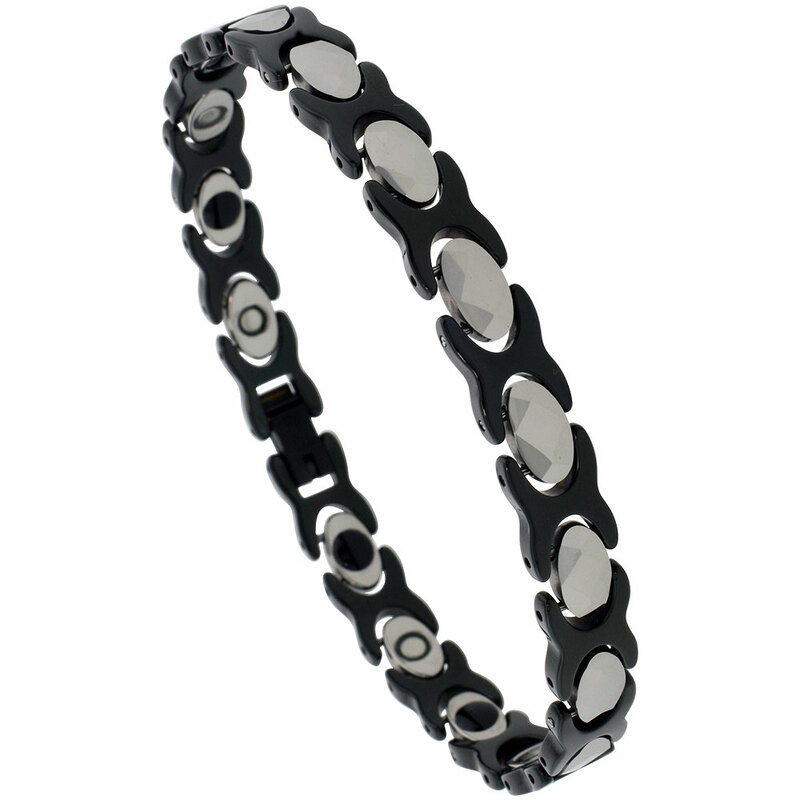 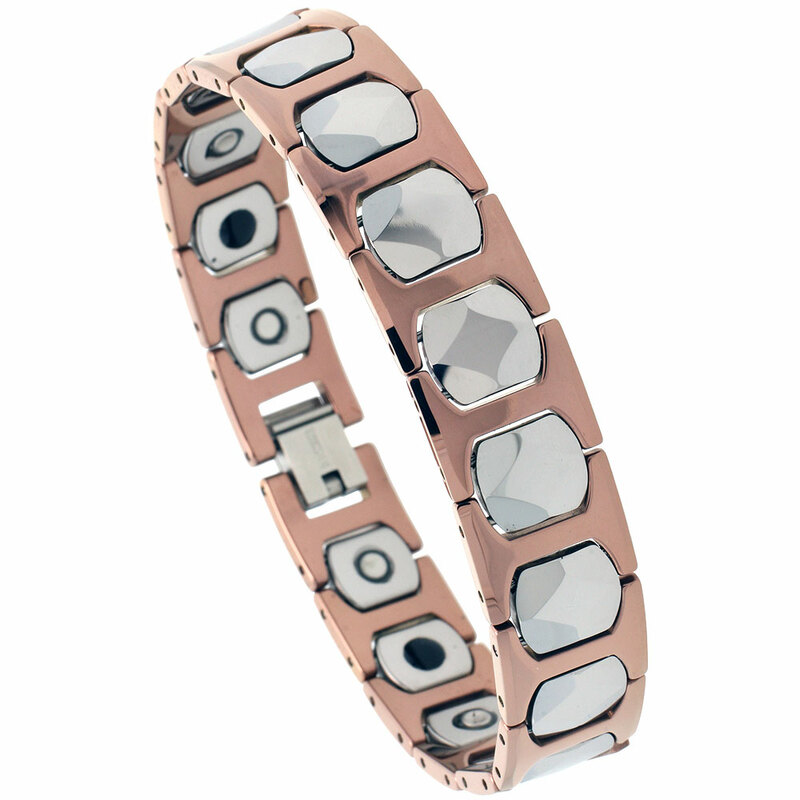 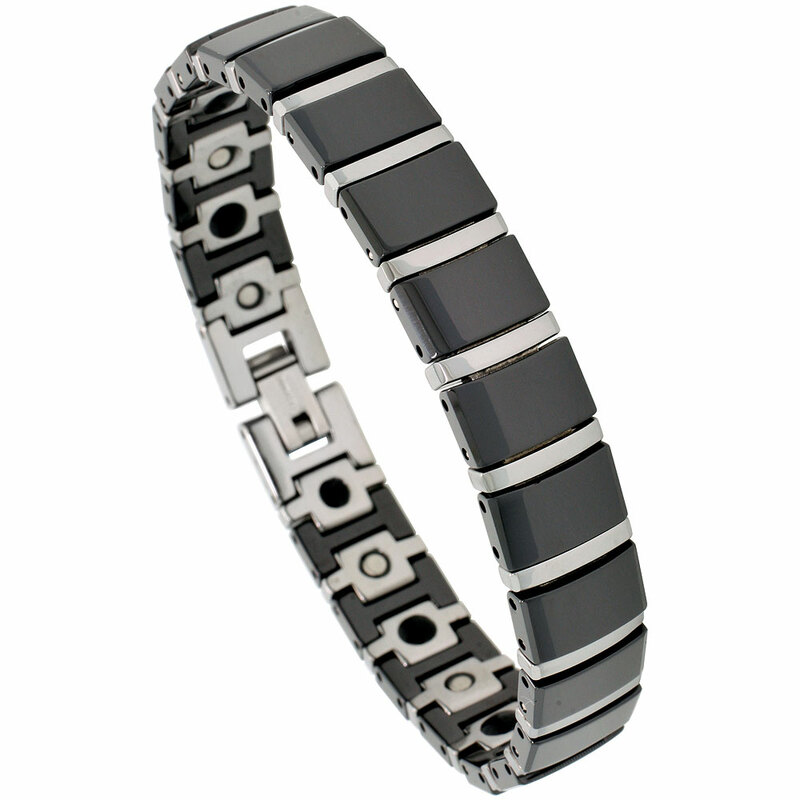 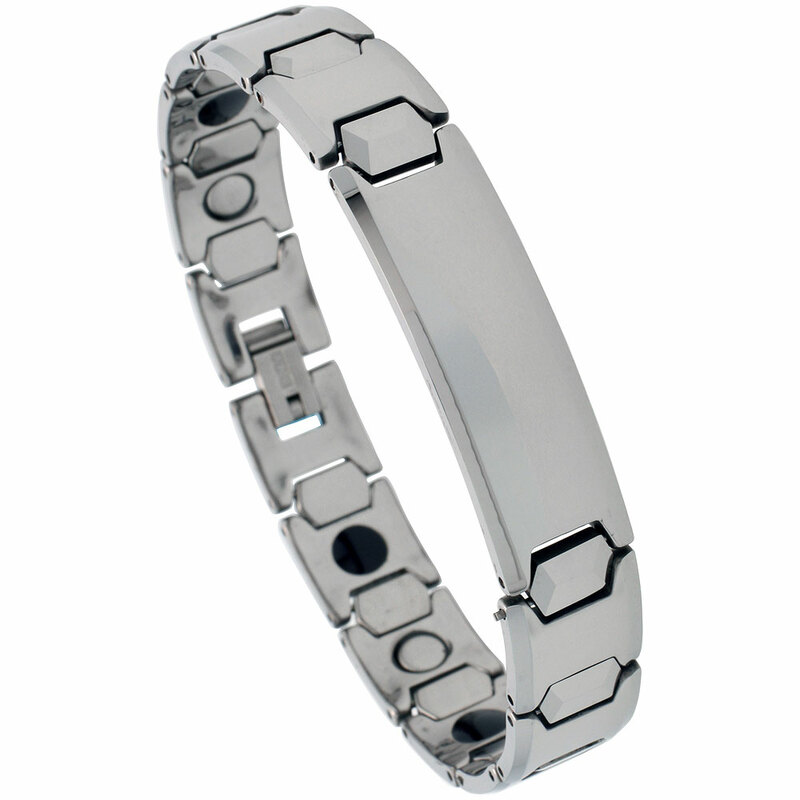 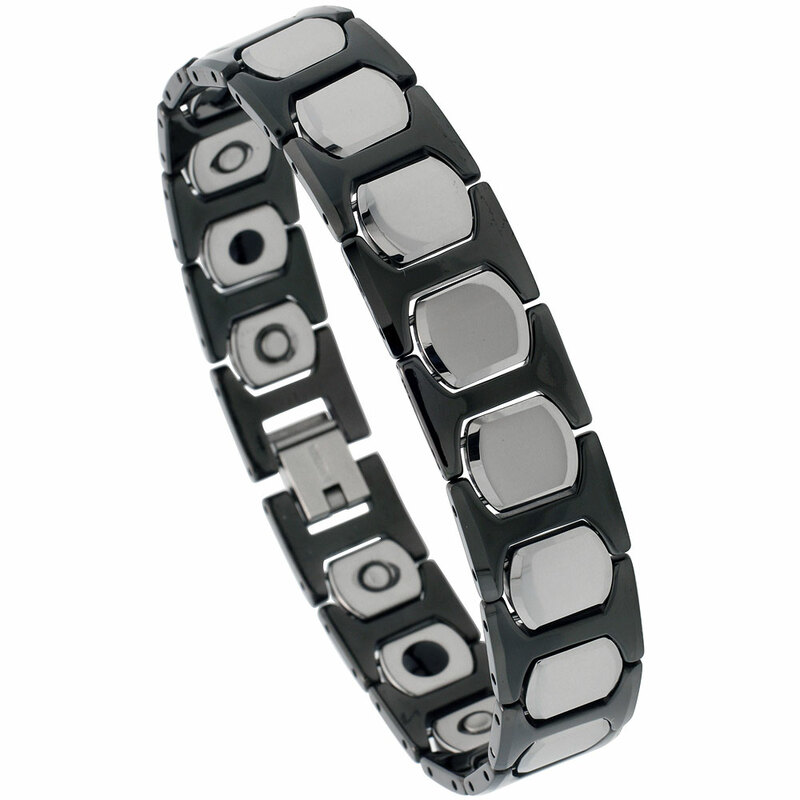 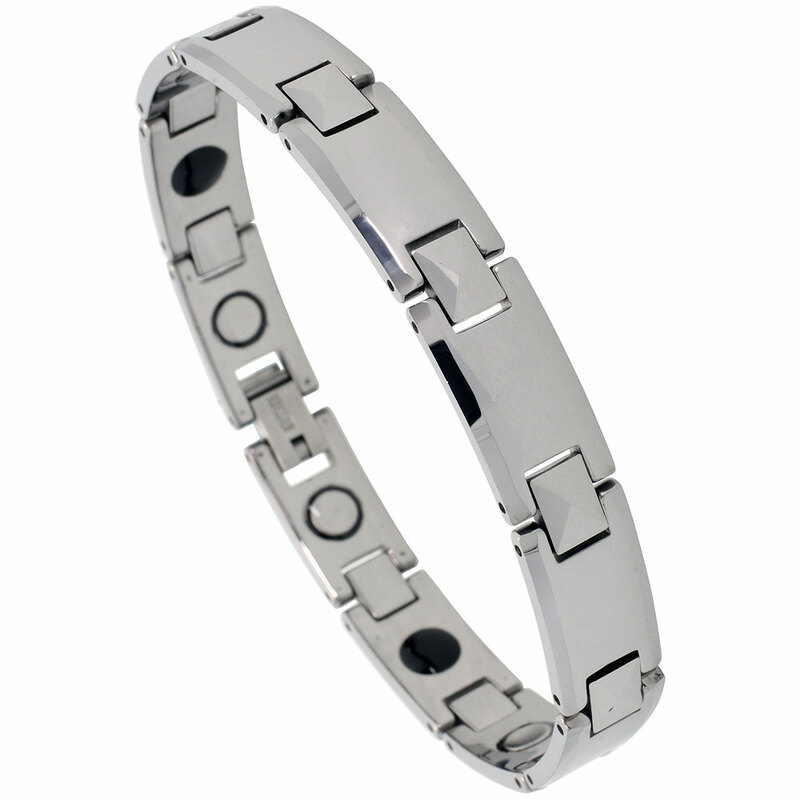 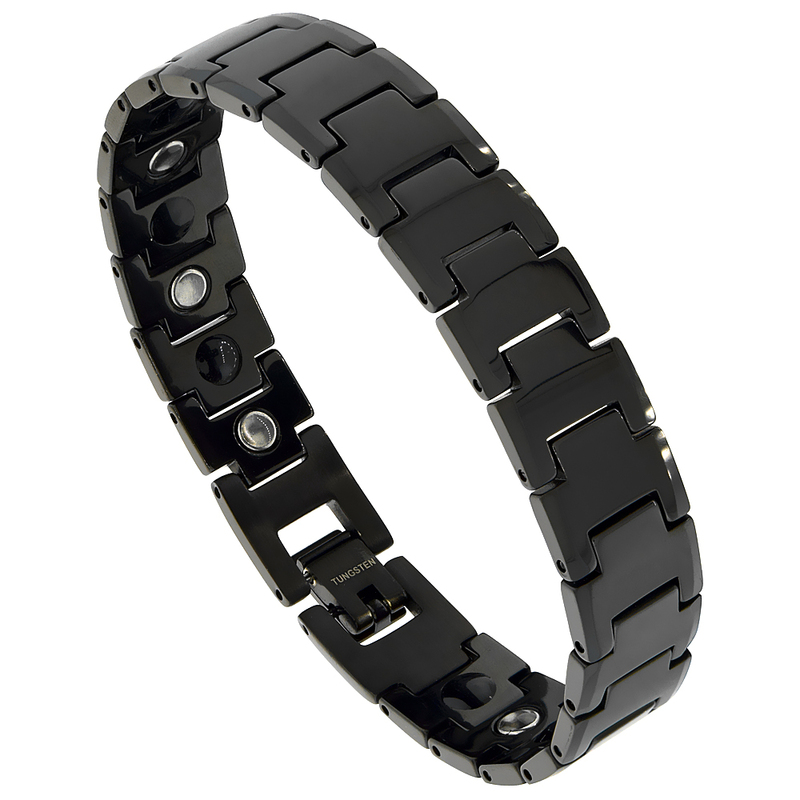 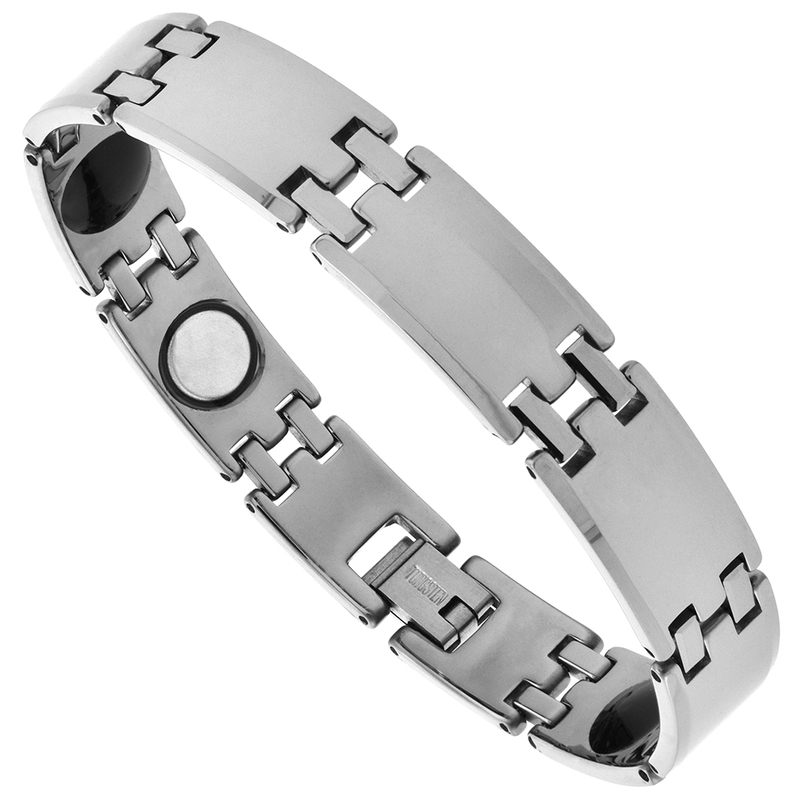 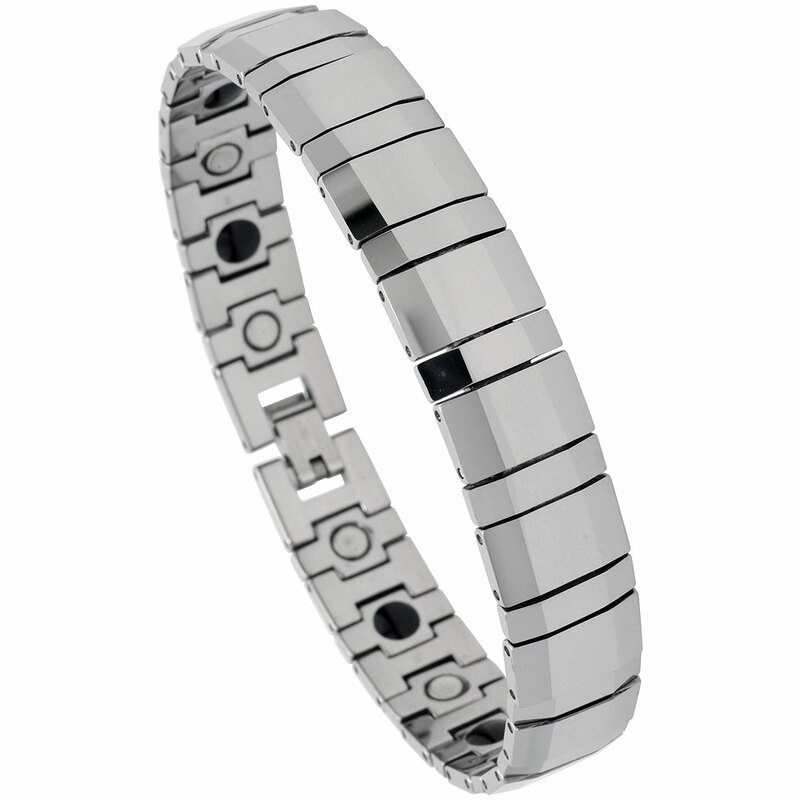 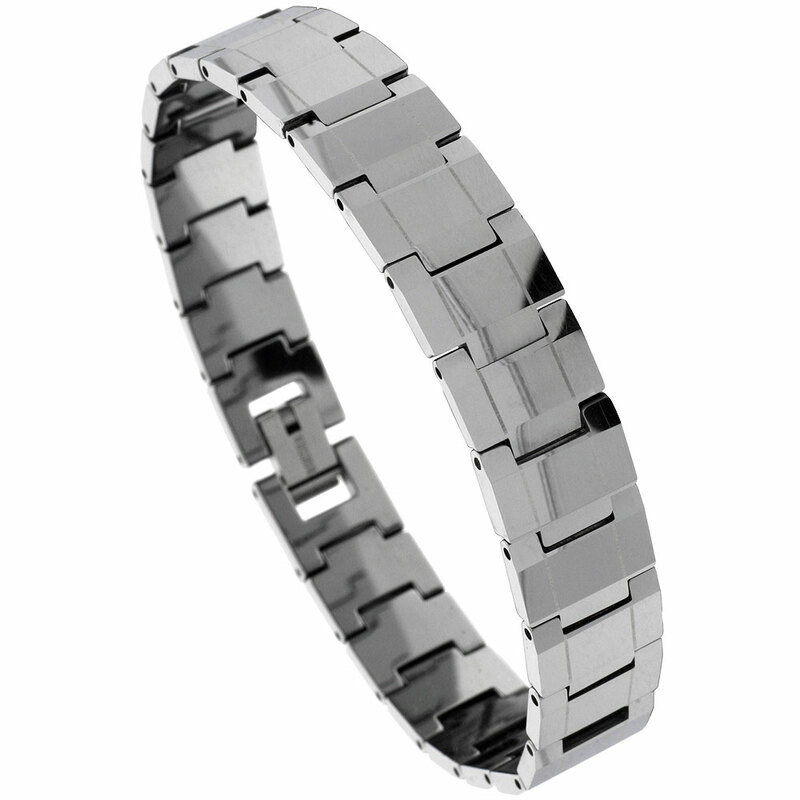 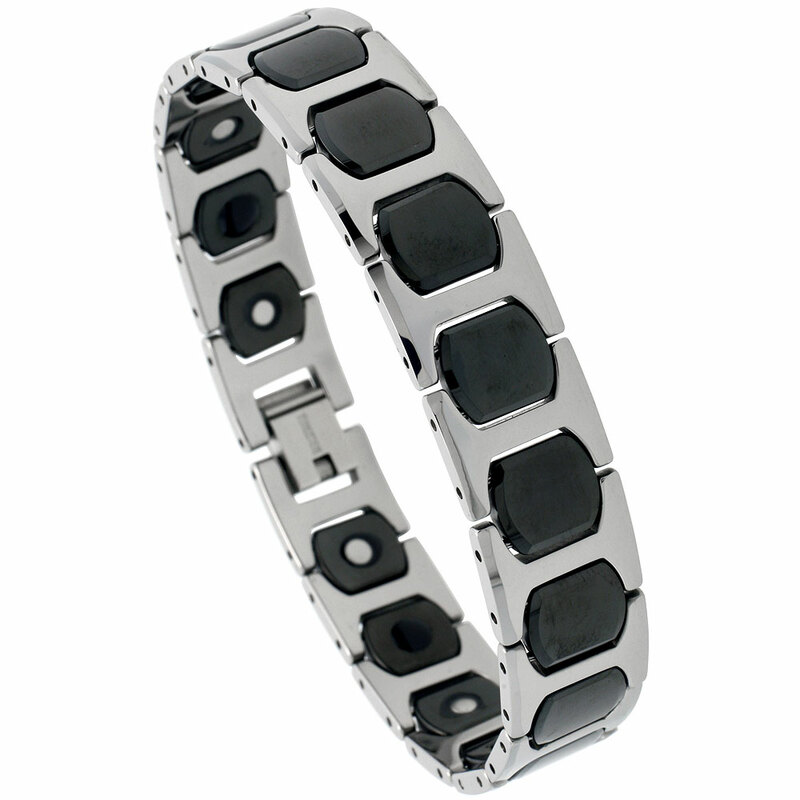 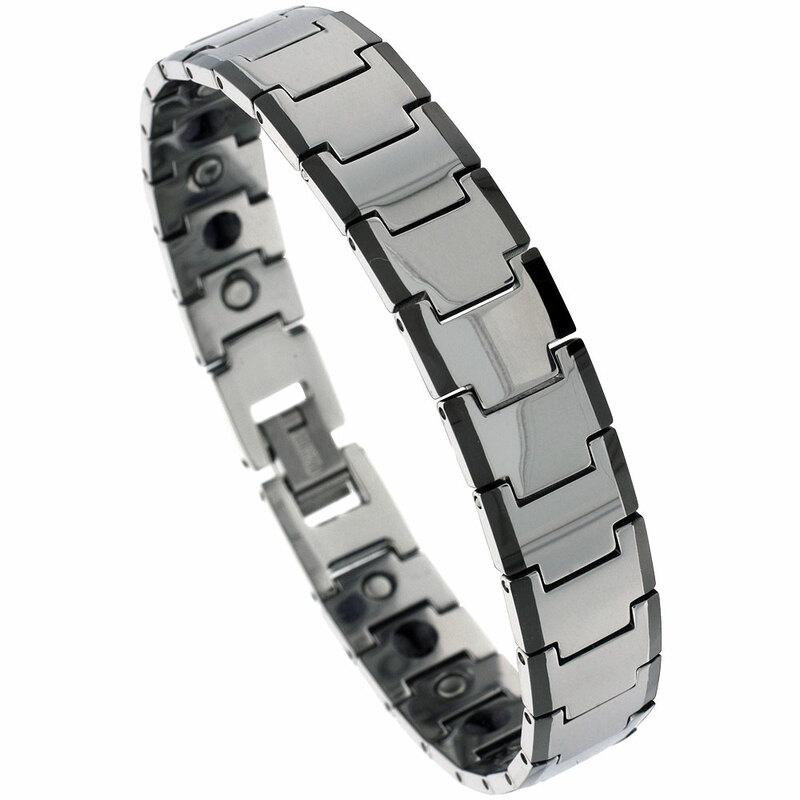 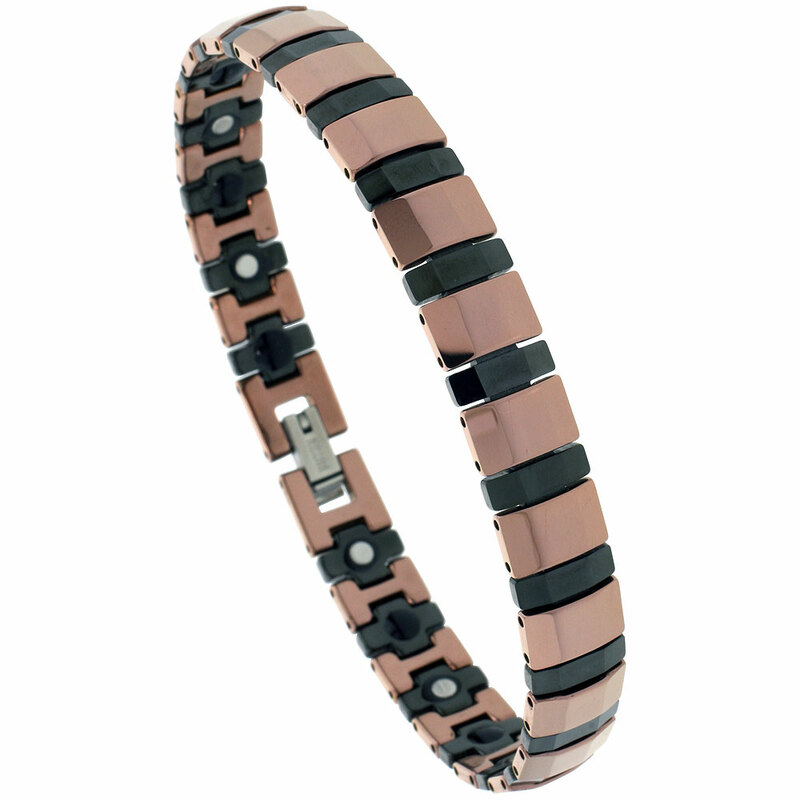 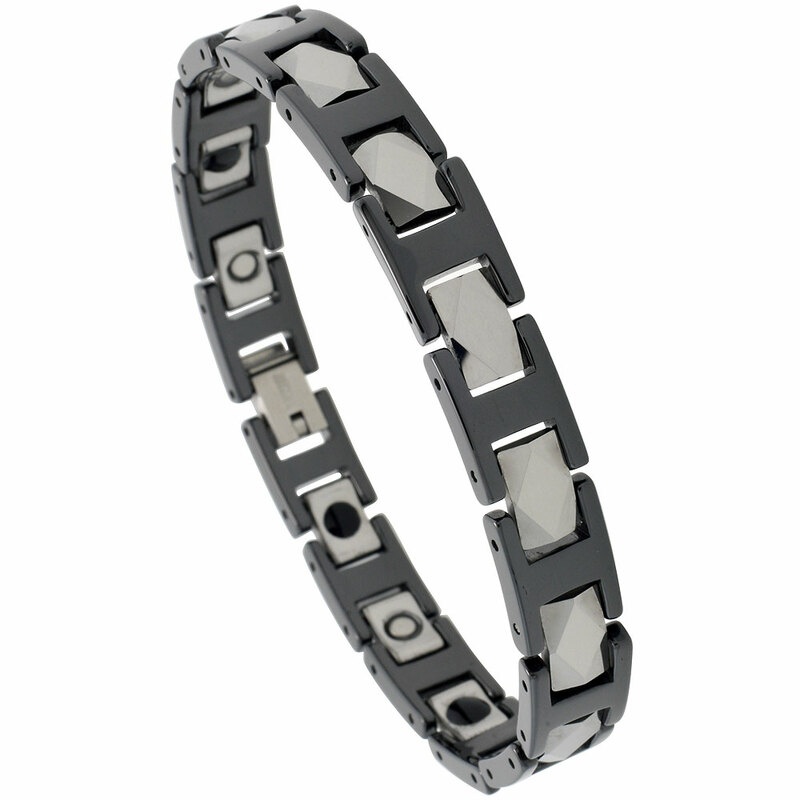 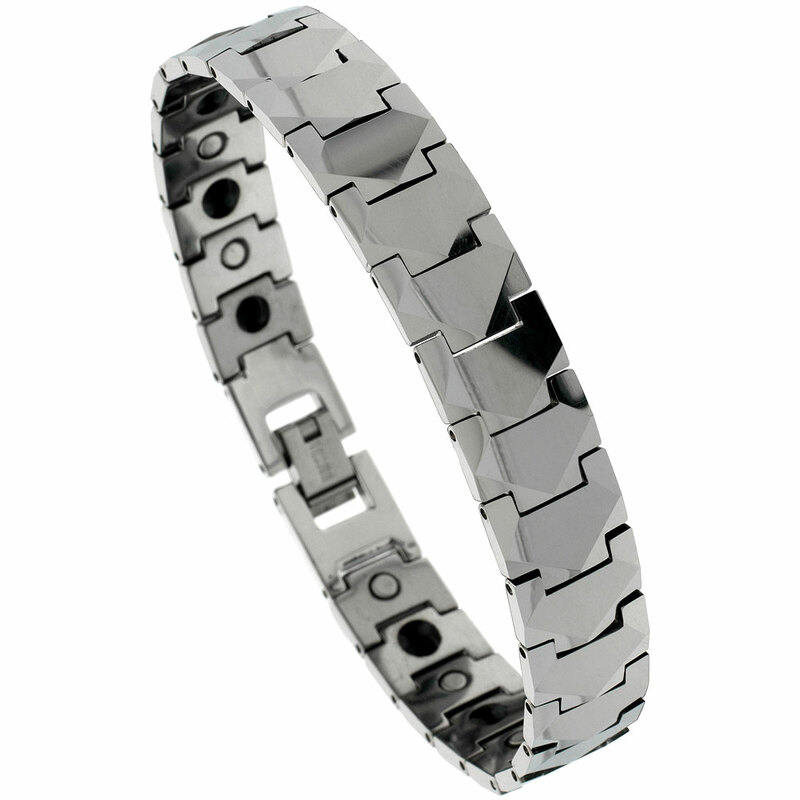 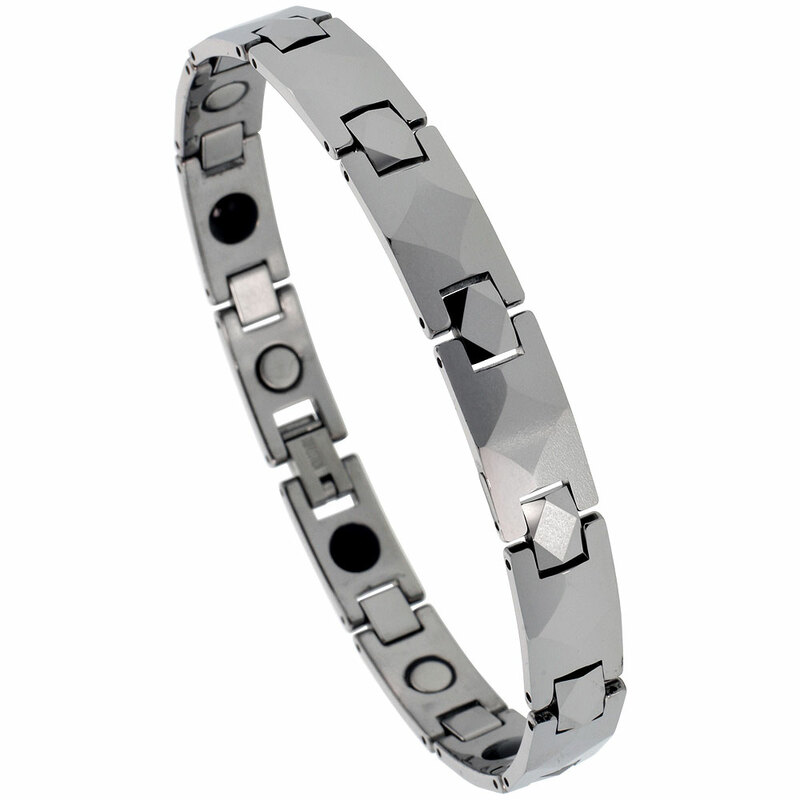 Tungsten and ceramic bracelets are available at reasonable prices. 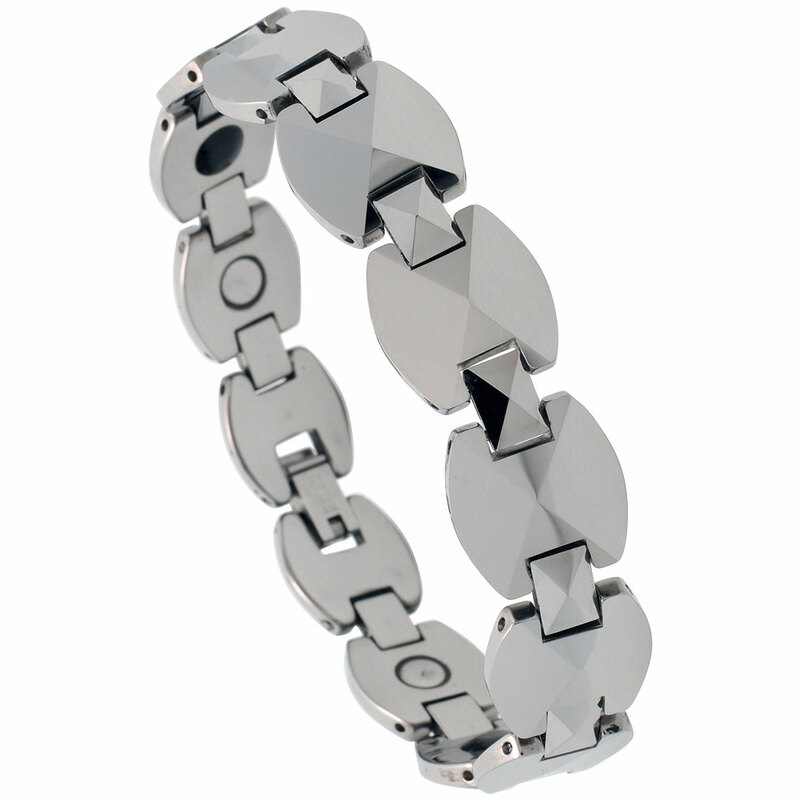 Hurry up now!